← Politics: Bad for business? In a follow-up piece, the Times continues to follow the money in politics. Turns out, business interests were not able to buy the presidential election — this time. 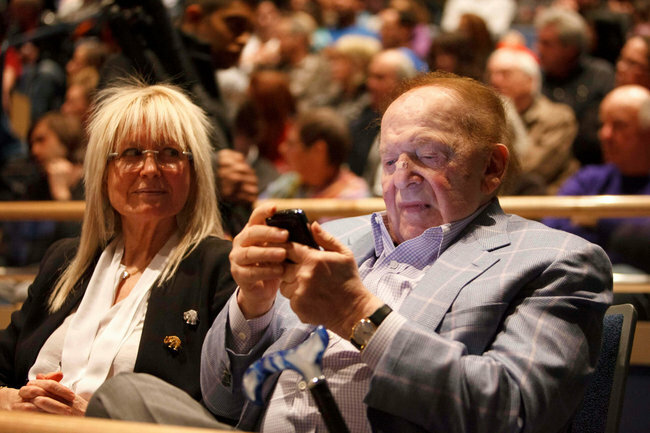 Casino magnate Sheldon Adelson, for example, spent millions in this campaign, backing eight conservative candidates. His record: 0-for-8.